As my final thesis project of my undergrad, groups were formed to create a toy concept design. This was a collaborative project with designers Michelle Beaudin, Alicia Apesteguy and Yao Yu. 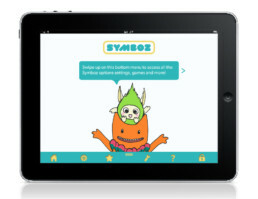 The storybook was born from the concept of a series of stories from the imaginative world of Symboz – a world of symbiotic creatures that aim to teach kids lessons of sharing and friendship in fun and interactive ways. The adventure of Hutz and Chary begins during a community picnic when there is a large disruptive noise that can only be described as a Hullaballoo. Hutz, one of our curious and energetic protagonists, is instantly intrigued and volunteers herself and her best friend Chary, who at first is a bit hesitant of the unknown. But this will be an adventure of a lifetime: the quest to find the big Hullaballoo. 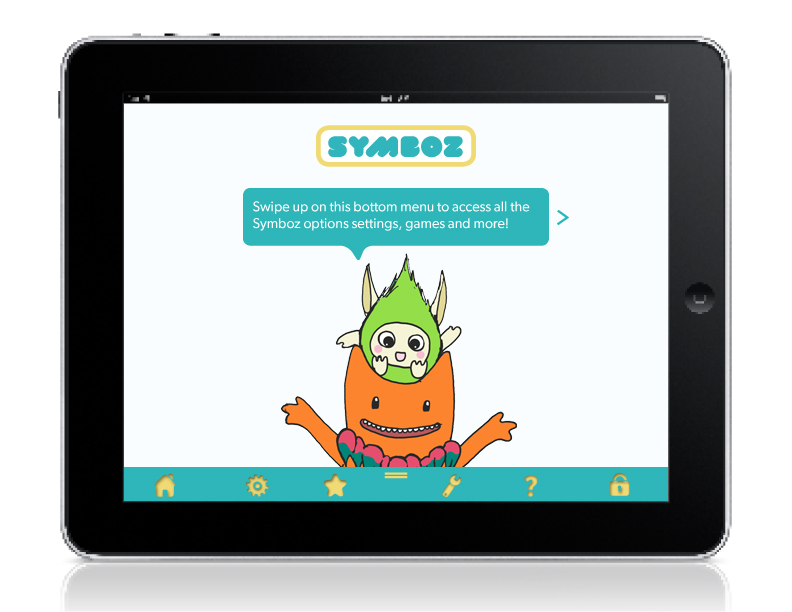 The user can hold up an iPad or another mobile device with the Symboz app downloaded to see the illustrations and the characters come to life three-dimensionally as they pop up from the page. When the physical toys of Hutz and Chary are placed on the pages while the story is being read, they will also be enhanced with augmented technology to have their faces move and to speak their lines. The landscape of the book itself would have moving clouds, swaying leaves and a musical theme to every scene. 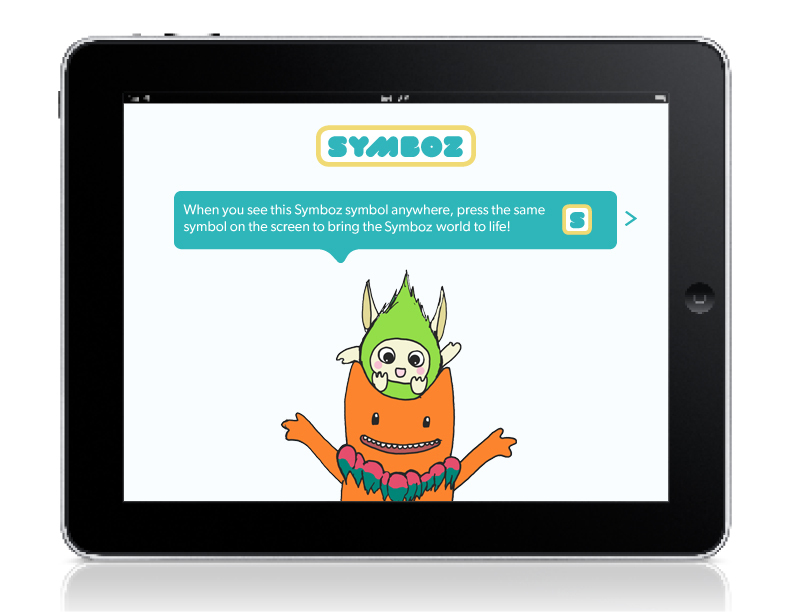 The AR will work by the app recognizing the Symboz app icon, which is printed on each page of the book, as well as being able to recognize the physical Hutz and Chary themselves. The Symboz package was designed to outlive the trip home. Once opened, the package becomes a landscape: a map of Symboz land that is enhanced through AR with which children can play with. The multi-purpose design also acts as a carrying case that can be continued to be used to store the toys and books after the initial opening. This design showcases the Symboz brand goals by implementing play in something that would otherwise be used solely for display and packaging purposes. The package features an inside pocket to secure the book in place, and side flaps which transform the box into a play mat while covering the transparent display windows in the front.